1. Giving to a charity helps make our communities better places to live by helping to provide goods, services, and events to people who might not otherwise have access to them. When we raise the standard of living for the the least able among us, we raise our own standard of living in turn. 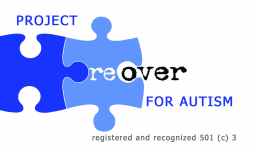 We continue to accept donations so please visit our donation page for any charitable donations made to PROJECT REOVER. We thank you!